At Tucker BioKinetic, we believe that everyone can have the knowledge to help their horse. 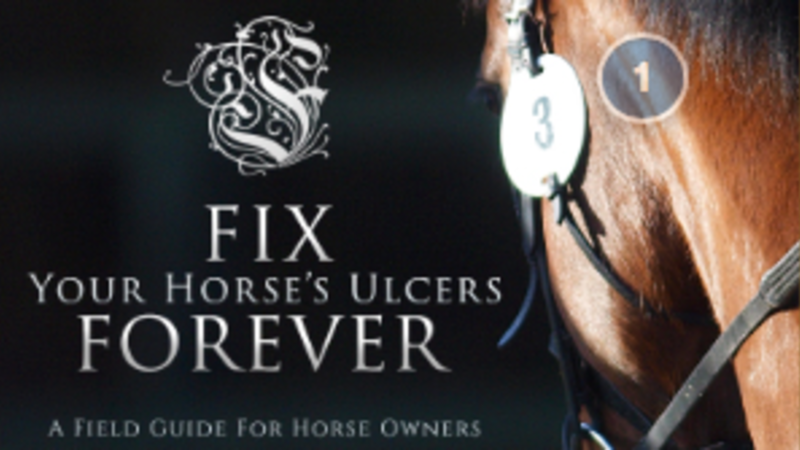 We believe that unless your horse needs a vet (sick, bleeding, colicking, etc. ), your horse should be able to rely on YOU. The world is drowning in information. Too much information has turned knowledge into opinions. Be a part of Tucker BioKinetic and truly KNOW what to do for your horse. We believe horse owners are smart enough to learn what's best for their own horse. As horse owner, you are in charge of your horse. Take back decisions from the trainer, farrier, friends, and even vets. 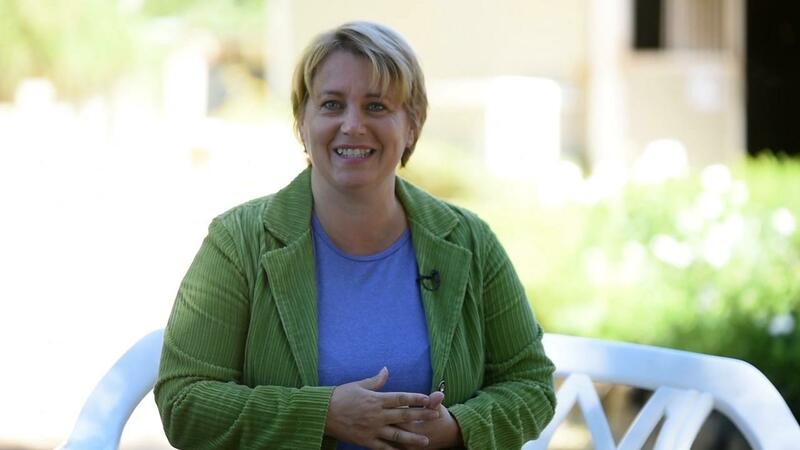 Online MasterClasses allow you to be in charge. Watch when you want. Complete at your own speed. Investing in knowledge for your horse pays amazing dividends. You'll be at peace knowing what to do. Your horse will feel the difference. Your friends (or clients) will be knocking on your door for advice. Tucker BioKinetic participants meet online in a closed Facebook group. Join us for sharing and post your videos. 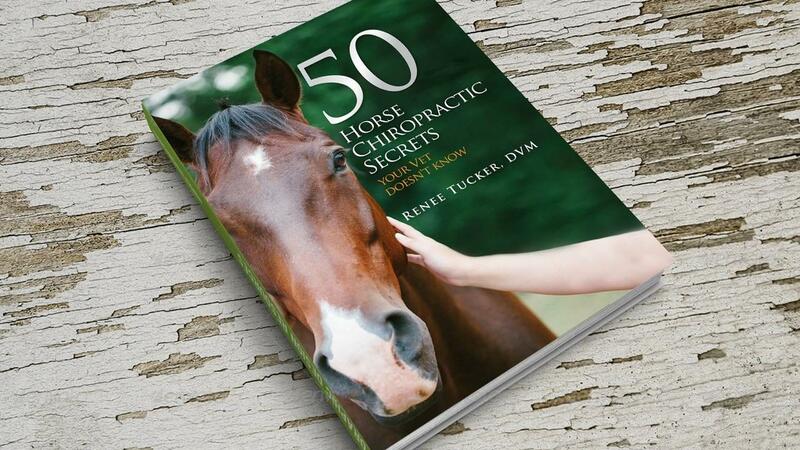 Would you like to get 50 Horse Secrets - a free email series direct to your inbox? Sign up below!